Have time to spare this month, adventurous filmmakers of Illinois? 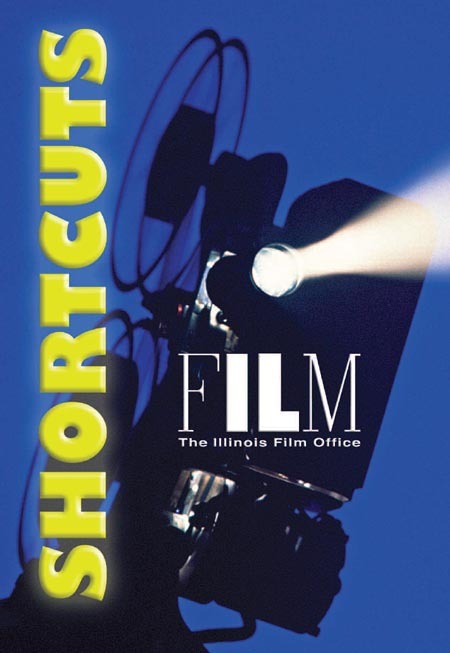 You might want to check out Shortcuts, the annual competition sponsored by the Illinois Film Office we’ve mentioned before on C-U Blogfidential. Full details can be found right here but it seems the basics remain consistent with years past. In an effort to highlight local talent and promote the Land of Lincoln as a filming destination, the IFO is accepting short subjects running 15 minutes or less. They must be the creations of Illinois residents, or students currently enrolled in Illinois colleges, who are 18 years of age or older. All storytelling methods, genres, and shooting formats are acceptable as long as the finished project is suitable for a “general audience” and can be delivered on DVD screener. Submissions should be postmarked no later than Friday, August 31; the winner will receive a cash prize and debut screening at the Chicago International Film Festival in October. It’s too bad no premiums are offered to runners-up, but we guess you have to be willing to go for the Gold Coast in this instance. Good luck if you give Shortcuts a shot! This entry was posted on Wednesday, August 8th, 2012 at 2:00 pm	and is filed under Deadline du C-U, News du C-U. You can follow any responses to this entry through the RSS 2.0 feed. Both comments and pings are currently closed.